Will I be Required to use Cartridges with my Cricut Explore Air 2? If you’ve been thinking about purchasing a personal electronic cutting machine, but you have questions about what kind/which one is the best one for you, then this question may have come up. Will I be required to use cartridges with my Cricut Explore Air 2? The answer is a simple NO! I’ve said before that I’ve had a different Cricut machines over the last nine years, so you can imagine that I might have a cartridge or two around here. Because the first few machines required cartridges, I ended up purchasing quite a few. Since I got my first Cricut Explore machine just over three years ago, I haven’t pulled out a single cartridge. So, for real, using the Cricut Explore Air 2 machine DOES NOT REQUIRED CARTRIDGES. I’m still a little surprised when I come across the question “Cricut vs. Silhouette” and I sill see answers that the Cricut requires cartridges. 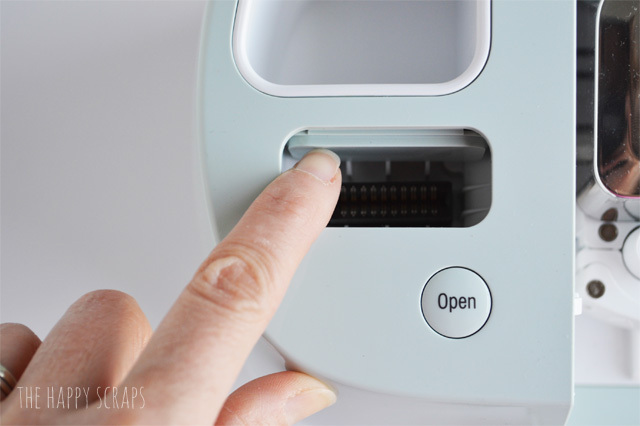 Now, if you are like me and you had an older Cricut machine and you still have cartridges, then you can still use them with the Cricut Explore Air 2. See this little spring loaded slot? It opens right up, so you can plug your cartridges into it, if you’d like. 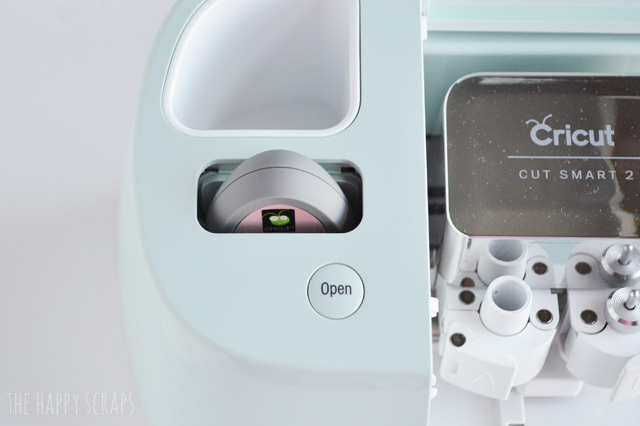 You can plug your cartridges into the machine and link the cartridges to your Cricut account so that those images that you already own show that when you search for an image with Cricut Design Space. 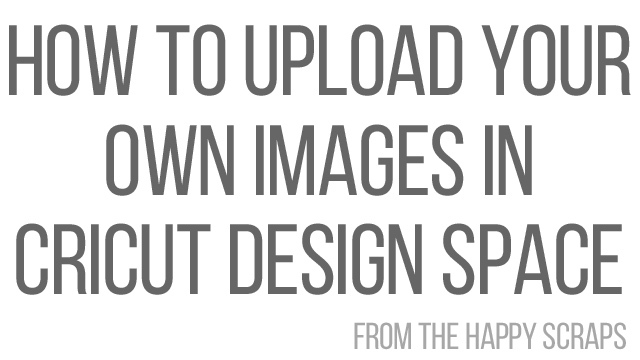 The nice thing about Design Space is that you can search the library for any image and then purchase just that one image if you’d like it, or you can upload your own images too. You can learn more about linking cartridges by clicking on “link cartridges” under your profile. 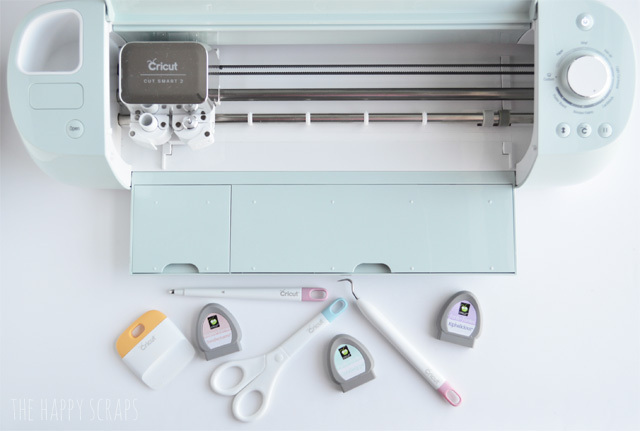 So if you are thinking about purchasing a Cricut Explore Air 2 (and you should be, because they are an amazing machine!) don’t let the thought of cartridges hold you up. There are so many other options that buying cartridges. You can purchase Cricut Access if you’d like access to a lot of the Cricut Design Space content, you can use the fonts that are downloaded onto your computer, and you can upload your own images that you’ve created and cut them. The possibilities are endless! 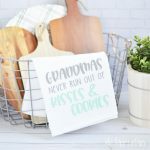 I’m sharing a fun little project on the blog today that I used a Cricut Cartridge Font (that I own) as well as a font from my computer. Check out the Egg Shaped Candy Dishes here. 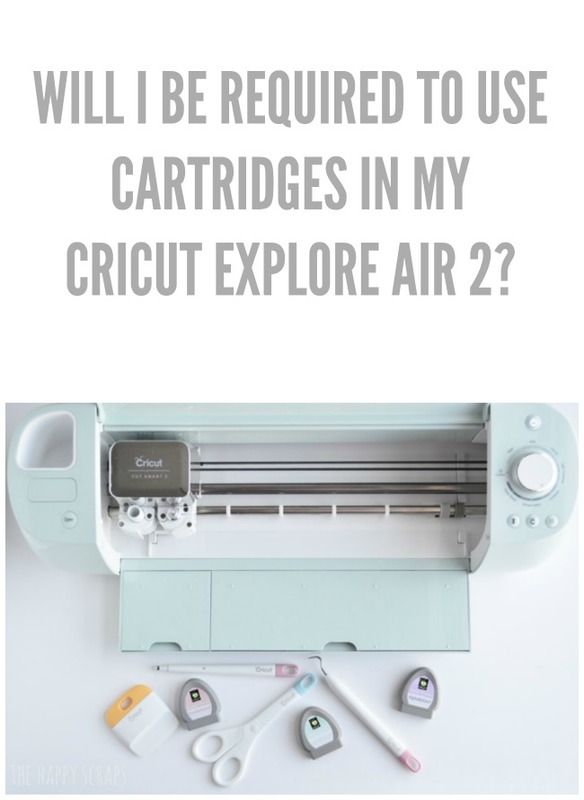 If you’ve enjoyed learning about “Will I be required to use Cartridges in my Cricut Explore Air 2?” in this post, you might also find these Cricut posts helpful. 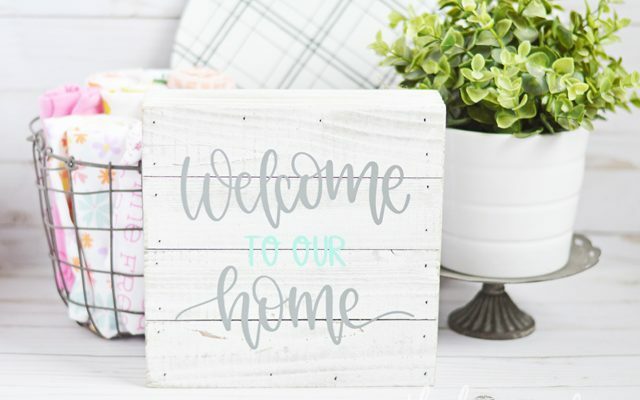 Also, if you are looking for more fun projects to make with your Cricut, check out the Cricut project gallery here. 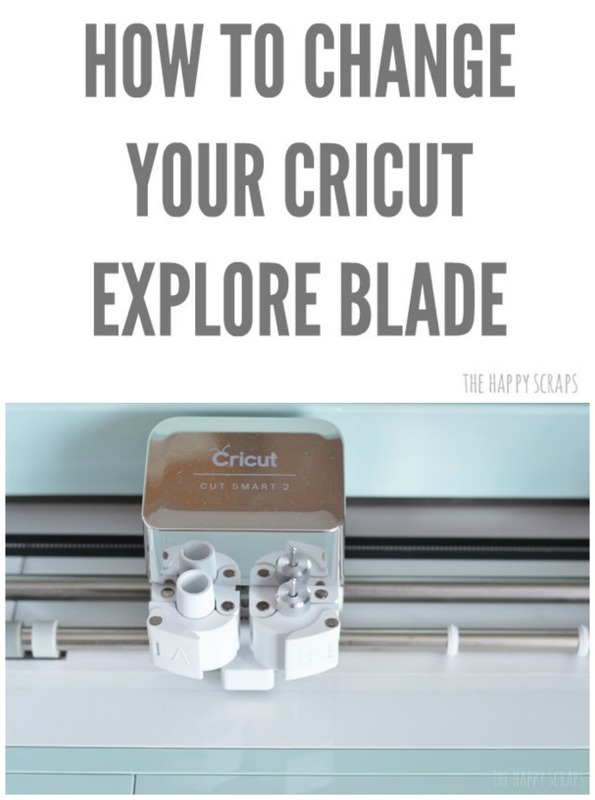 What is the Cricut Explore? What can I do with it? I hear the cricut craft room costs money, is that true. I bought the 2 first cricut craft machines!! I never thought I would find a better machine. I also have the silhoutte….I am so excited about not needing the cartridges anymore. 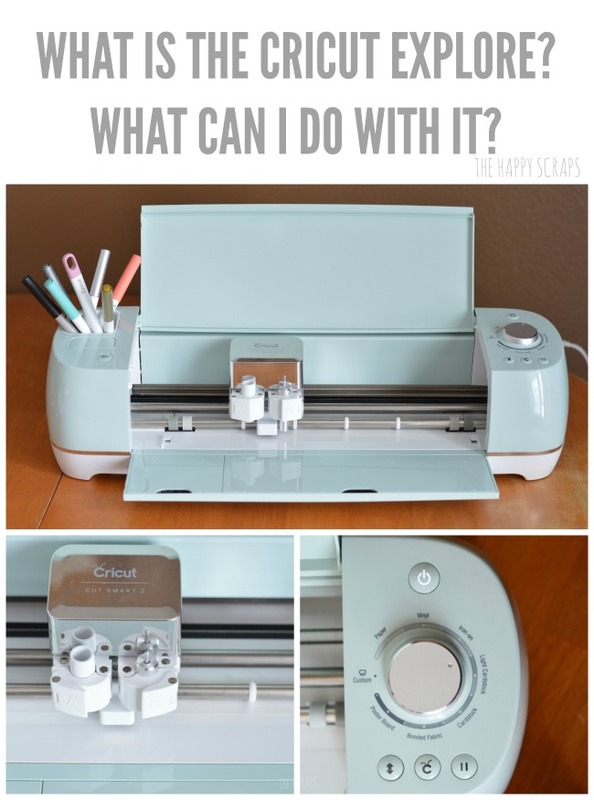 What Cricut machines do you have? The original and the Expression? 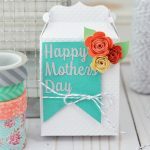 I used Cricut Craft Room with the Expression machine all the time and LOVED it! What If you have the CRV001 model, is downloading impossible..
Hi Dolly, The CRV001 model can not be used with the Cricut Design Space software. You still need cartridges to use with that machine. 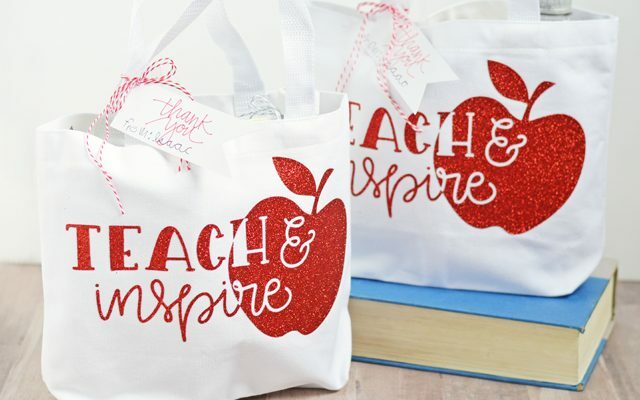 Only the newer machines (Cricut Explore and newer) work with the online software. 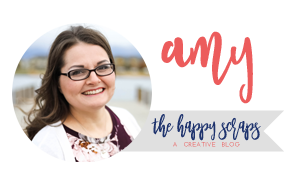 Craft room is no longer available and I think you have to pay a monthly fee to use the Design Space now. $10.00 per month I believe. Correct me if I am wrong. Craft Room is no longer available, that is correct. Cricut Design Space is free to use. You can use fonts on your computer, upload your own designs, etc. for free. 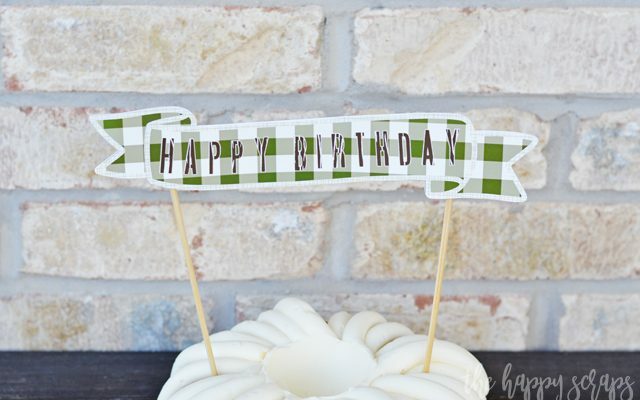 If you want access to thousands of designs and fonts, you can subscribe to Cricut Access for a small fee a month. There are a few different options for it, some are billed monthly, some are billed yearly. The downside (as far as I understand) is that Design Space only works with the newer machines (Explore and newer). So I’m strongly considering the explore air 2 but have some questions. So can I just go online, find a design or a font and it’ll cut out of a material or write onto paper or whatnot? And truthfully, are the materials and the machine worth it if you plan to do lots of projects or is it more of an investment than a hobby. Does that make sense? Thank you so much! 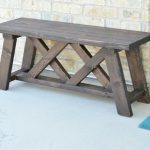 As far as supplies, obviously some will be better quality than others but how do you know what to look for when purchasing and getting the best bang for your buck. I don’t want to necessarily have a full blown business out of this but if I can make some extra cash, why not? If you are buying vinyl, I would recommend getting it from ExpressionsVinyl.com. They have good quality. Sometimes you can get sheets that are 12″ x 24″ from JoAnn. I would just recommend using the Oracal 631 vinyl. That is the vinyl I prefer. 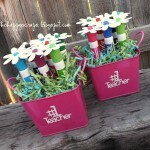 You can use any kind of cardstock. I haven’t really found any that I don’t like. 🙂 Do you have a specific material you are curious about where to find it? Mainly just wondering what vinyl is best for walls so that it looks as if the words or pictures were painted directly on the wall. Also what to use for vinyl stencils to apply and remove from wood to make signs. You have been the biggest help! I prefer to use the Oracal 631 for both vinyl decals on walls as well as for stenciling painted things on wood. You just have to make sure the wood is sanded really smooth, and that helps get nice, crisp lines (without bleeding). I have used contact paper for stenciling, but I didn’t love it. 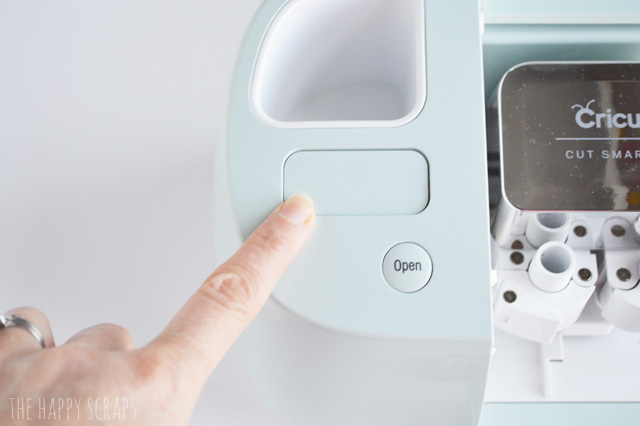 Can more than one person login and use the software that is required to use the Cricut? 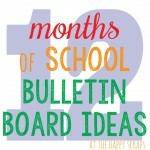 I would like to purchase one for the teachers to use in my library (to make vinyl letters for their classroom). That should work, but you’ll want to make sure you only have one or two devices signed in at a time. As long as people are coming in to the library to use it that should work out! Hi Jessica, Are you talking about cutting images that have more than one color or using printable vinyl to print then cut? 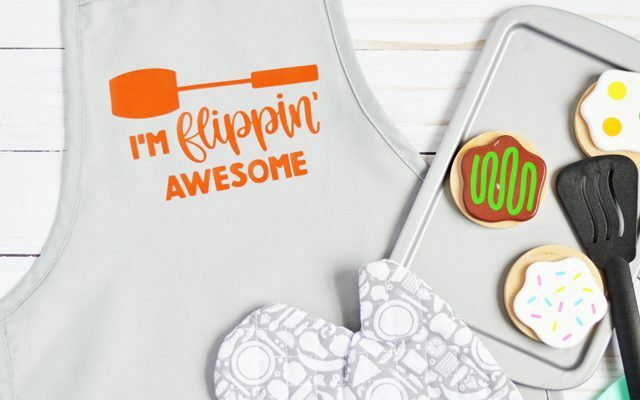 If you are cutting an image from vinyl and there is more than one color on the image, Cricut Design Space will prompt you to cut the different layers. It will have you put one color on the mat at a time. If you use a print then cut vinyl, you can print the image on a inkjet printer then the machine will cut it out using the registration marks. You do not need to purchase any ink for this machine. 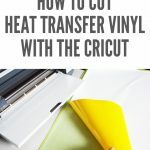 If you use the print and cut feature, you use your own at home printer, then cut the image with the Cricut. I hope that makes sense. Let me know if you have other questions. 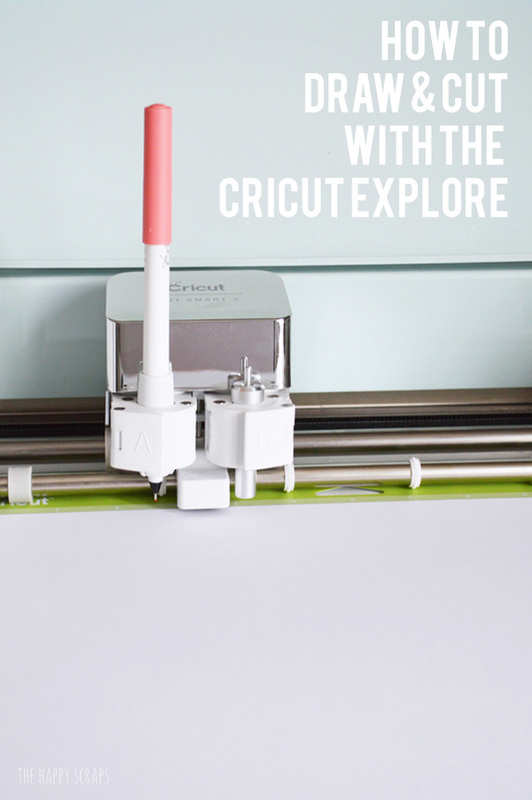 Also, I would recommend the Cricut Explore Air over the Cricut Explore One. The Explore Air machine can use a pen and blade at the same time, it has two slots to carry those, the Explore One can only use one at a time. 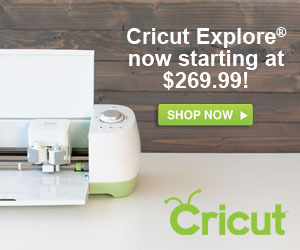 I’m looking to upgrade to the cricut explore air 2. I currently have the expression, the larger one. My cartridges are linked to my craft room – will I loose those if I download the new program for design ? I have 60 or 70 cartridges that I have collected over the years and I use them with an older original Cricut Expressions machine which I know how to set up and operate. I am comfortable with its operation. My husband bought me a Cricut Explore Air last year and I am just setting it up now. I understand that I can use my selected cartridges or the entire library of cartridges by linking them so I might have access to the designs I have hand picked over the years. If I link a cartridge or all the cartridges can I still use the original cartridge on my old machine when I have the urge? This question has been kind of asked, but not really. I had an expression – I never linked my cartridges. I now have the Air 2 – do I have to link the cartridges? Or if that is the cartridge I want to use can I just insert it? My daughter and I have bought many cartridges over the years and we share them, neither of us have linked our cartridges, so we can share them. I am in the process of upgrading to cricut explore air only because cricut craft room is going away July 15th. I called customer care and they told me you could not use your cartridges with any of the explore machines because they are all cloud based. I have linked all my cartridges except a few. I would have to use my cricut expression to cut those out manually because they will not work on the explore since they are not linked. I hope this helps. I am so sad to see cricut craft room go away! If customer care said that you couldn’t use cartridges with the Explore machines, they just meant that you couldn’t plug it into the machine and cut without the cloud based software. 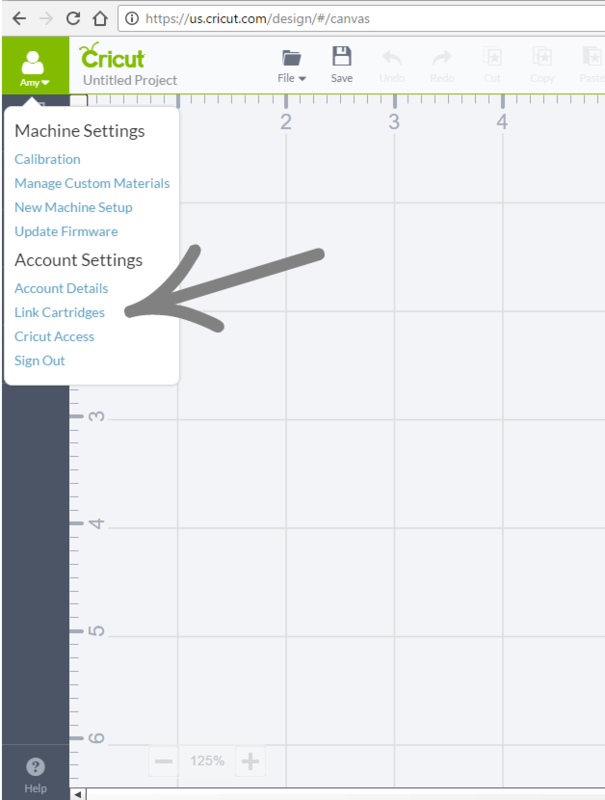 If you have cartridges that are linked to your Cricut account, they will still be linked if you have an Explore machine. You will be able to use those designs and images from those cartridges that you have. I’ve done this many times. 🙂 I’m also sad that they are taking Cricut Craft Room away. Even though I haven’t used it in years, I still have my Expression and hoped I’d always be able to use it with CCR. Is the Cricuit Expression the only version that does not require internet connection? I have the original machine and would like to upgrade, but our internet is fussy and I would like a machine that does not require internet connection for everything, especially for the physical cartridges I already own. Yes, I believe that the only machine that you can use offline with cartridges is the Cricut Expressions machine. I do know that there is a way to cut with the Explore or newer machines without being online. I believe it is with the app. You still have to design using an internet connection, but can cut offline using your phone/tablet, I believe. I’ve never tried it. Just want to clarify in my mind. I have an expression 2 machine and want to upgrade to an explore one or an air. I have not linked any of my cartridges to my expression but when I link them to my new machine, do I even need the cartridges ever again. Are the images stored in the machine? So do you think I would be ok to sell my old machine and cartridges once I link them? That would be completely up to you. If you do, I would just make sure that the buyer knows that the cartridges have already been linked to a Cricut account. Hi! So I still own/use the first ever Cricut machine (small one)…I have lots of cartridges and some were given to me over the years by friends who have already linked those cartridges to their own Cricut Craft Room, Gypsy and/or Cricut Design Space, and they didn’t need them anymore and passed them on to me. But now I have recently just treated myself and bought the Cricut Explore Air 2. I’m soooooo excited! 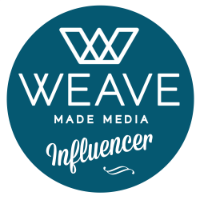 Yeah I have lots to be educated on but thank God for bloggers like you that I have clicked on and read many questions and comments about so many tips and tricks and how to set everything up. I still need to create my own Cricut Design Space account yet. But…my question is…will Cricut let me link all of those “gifted” cartridges to my new account (even though they were already linked by the previous owners)? Yay for a Cricut Explore Air 2! You will LOVE it!! It is definitely an adjustment to go from the original machine to the Air 2! I still have my original machine, but haven’t used it in a really long time. I went from the Expression to the Explore, and it took a little getting used to. 🙂 To answer your cartridge question, each cartridge can only be linked to one Cricut account. So if they are linked to someone elses account, then you won’t be able to link them to yours. I am not sure if you’ll still be able to use them through Design Space by plugging them in when you need to cut, or if they have to be linked in Design Space to be able to cut. I haven’t ever tried that. I hope you enjoy your new Cricut!! Hello, Amy. Does the explore 2 require an internet connection to use? I would be using an iPad to cut with, it’s just that I don’t have internet connection at home. I would be downloading projects, fonts, etc when I do have the chance to go online, but wondered if I would be able to cut without having an internet connection? I had the original Cricut and then the expression, and am considering upgrading, even though I don’t use one just a ton. Any help you could give me would be appreciated! 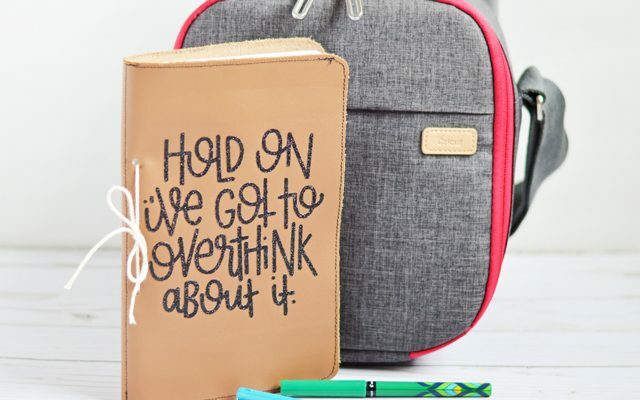 The Cricut Design Space does require an internet connection, but if you have the app on a tablet or phone, I’ve been told that you can download the designs on the device and use the Cricut machine offline. This is not something I have experience with though. My cartridge from Cricut I does not fit into my Cricut Expression 2. What am I doing wrong? I’ve not used the Expressions 2 machine. I’m not sure why it wouldn’t fit. It should. I know with my Expression machine, sometimes I had to make sure that the slot for the part inside the cartridge lined up just right. Sorry I’m not more help. once you’ve linked the cartridge, do you need to plug it in every time you want to use a file, or are they then saved in Design space? thanks! 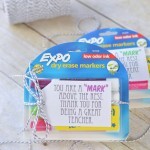 I believe to be able to link them to your Design Space account now, you’ll have to call Cricut Customer Care. 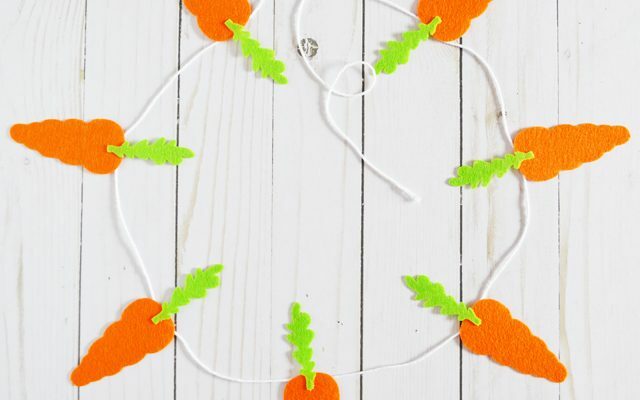 They can help you get them linked to your Cricut account from what I’ve heard. I haven’t had to do that though. Hello Everyone. I just purchased a Cricut Explore One. I plan on making T-shirts this is something I have NEVER done before so everything is new to me. I have been using YouTube to get a idea of how everything works. I haven’t received my machine. I’m interested in making T-shirts with Rhinestones. From what I have seen on YouTube I will have to purchase software to do so. I had to go the cheap route with starting this hobby so purchasing anything else was not part of my budget. My question is if there a free download or should I return the machine for the Silhouette? I read that it has the capability to cut for Rhinestones. I really would like to keep the Explorer because seems much quieter than the silhouette and cost less but if I have to purchase the software the silhouette saves me more money… Thanks for reading and I will accept any suggestions that may help me . I’m not familiar with using the Cricut to cut a design for Rhinestones. I do know the Silhouette can do it. I’m not even sure what kind of software you’d have to purchase for that. Sorry I’m not more help.